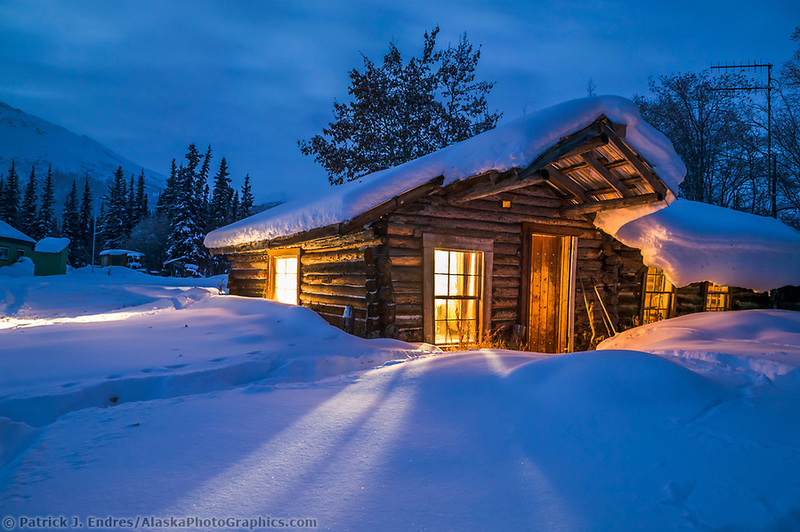 Log cabin photos from Alaska's rustic and wilderness landscape. 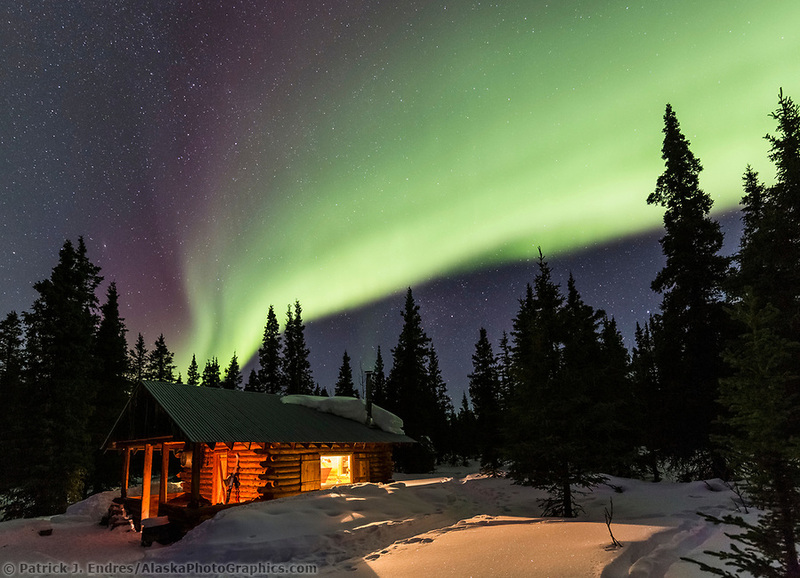 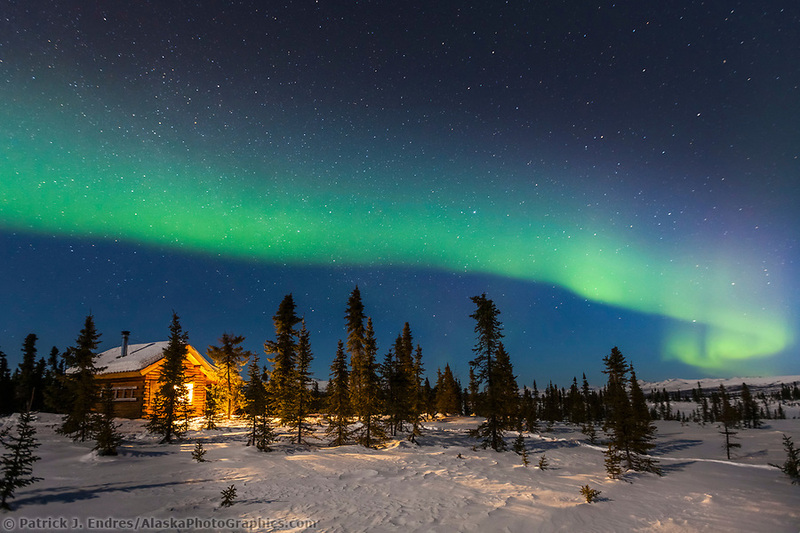 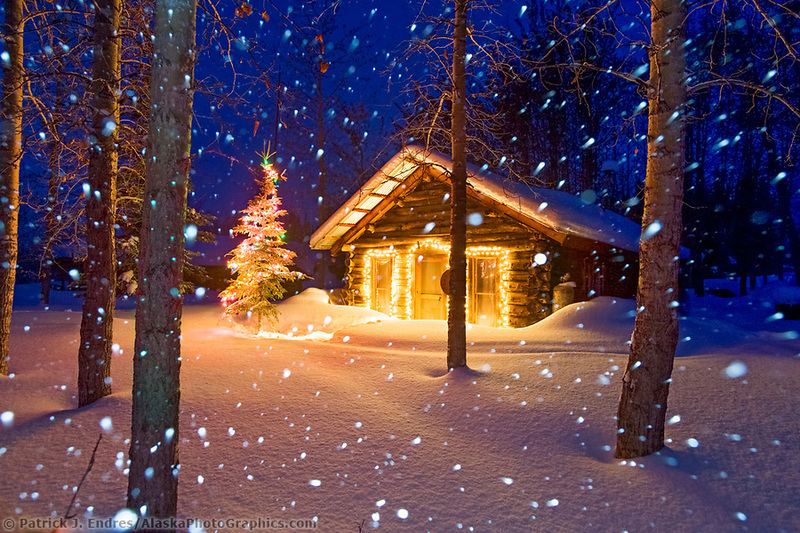 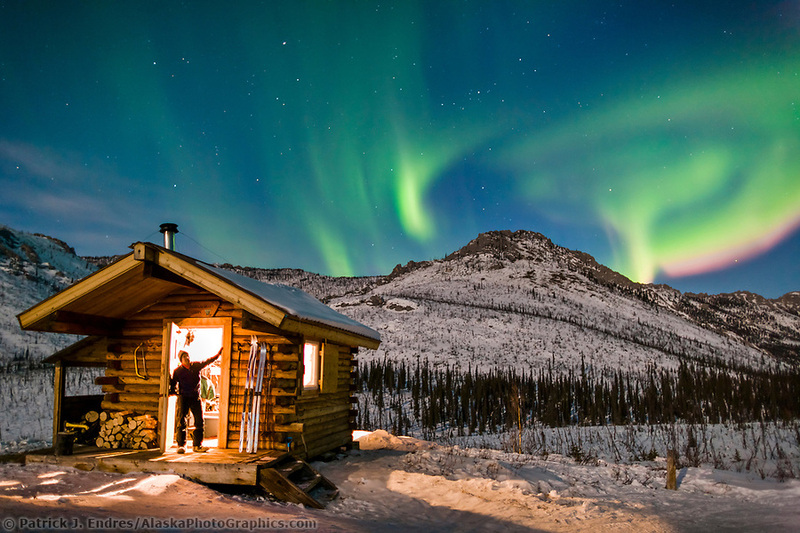 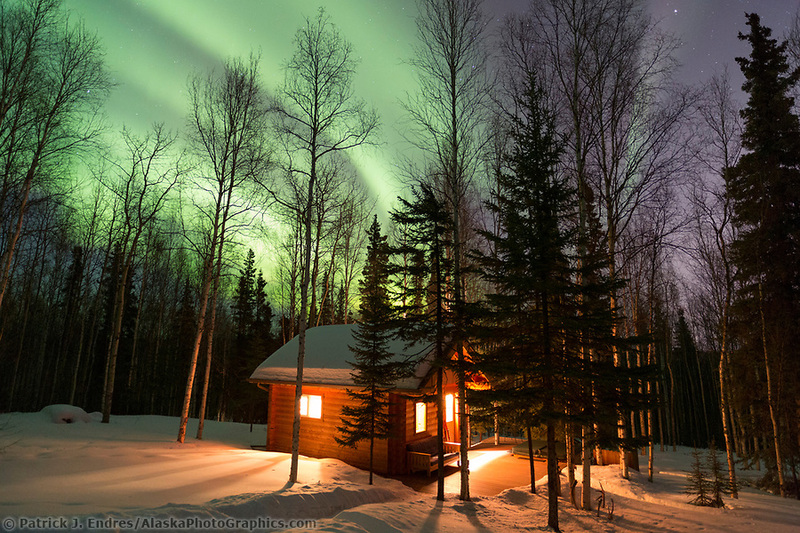 Log cabins are home to many Alaskans. 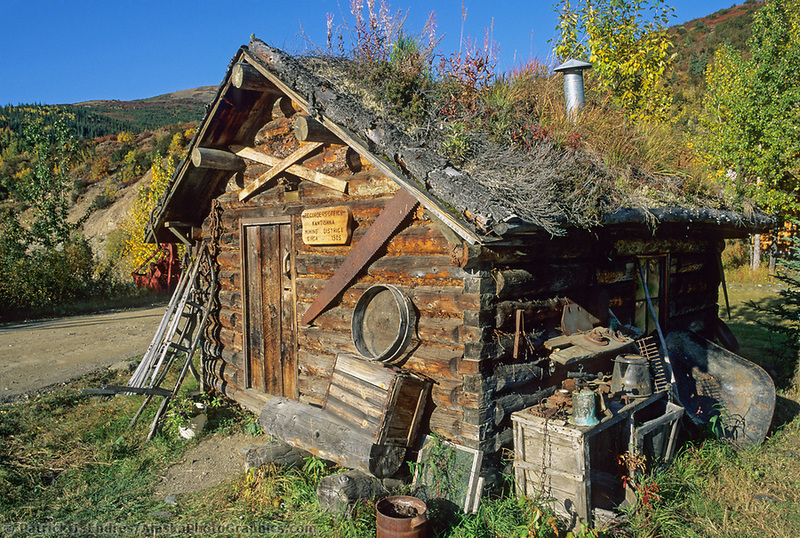 Some are simple and some are elaborate, but they invoke the rustic history of Alaska’s pioneer days. 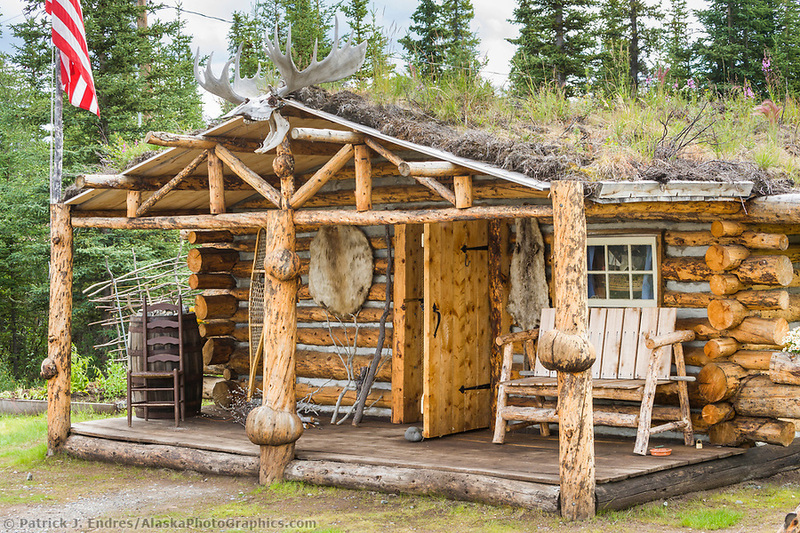 Many cabins do not have running water by choice, as the simple life has some benefits still appreciated by a select few. 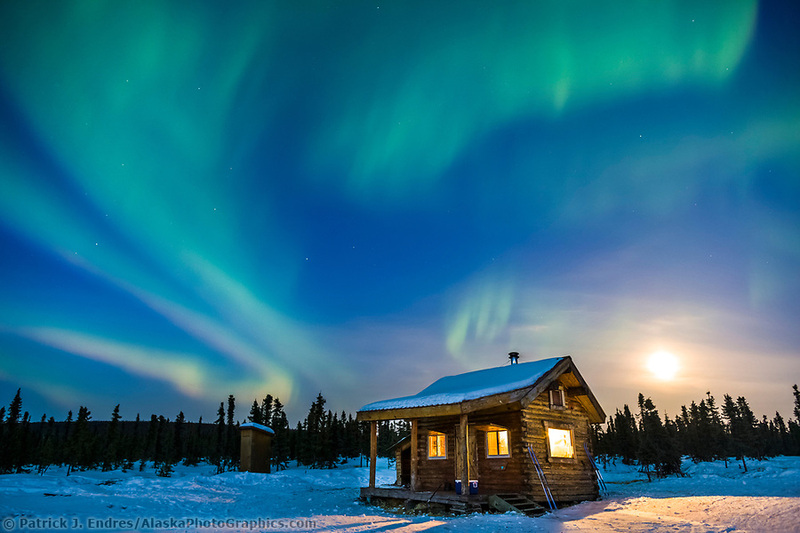 Books have been made on the outhouses that accompany these homes. 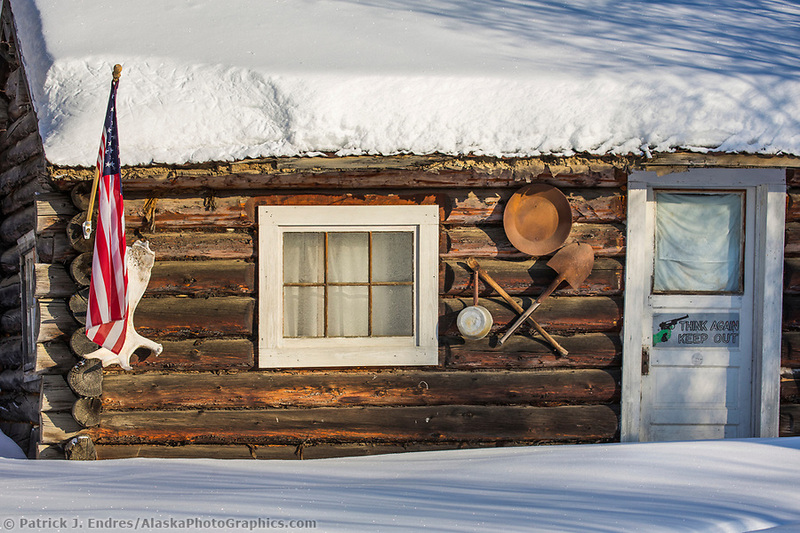 Many historic cabins from the early trapping and mining days of Alaska’s early years are still standing, some are still lived in. 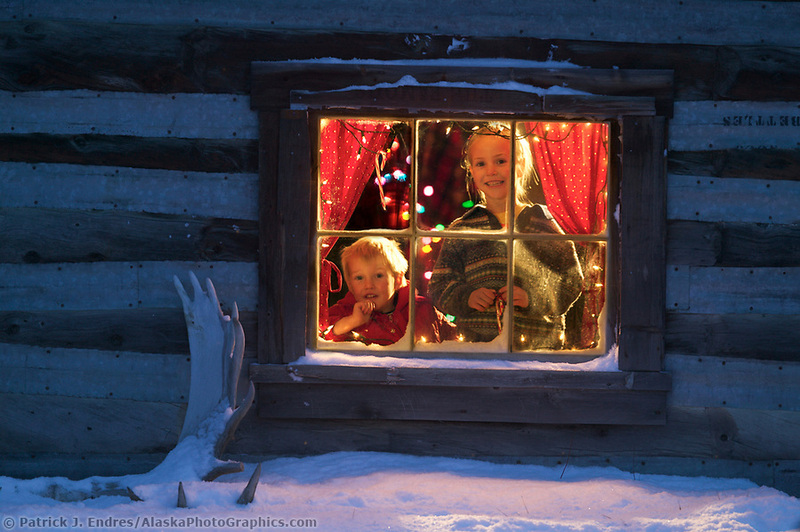 They are a quintessential image of the Great Land, and I’ve photographed many across the state. 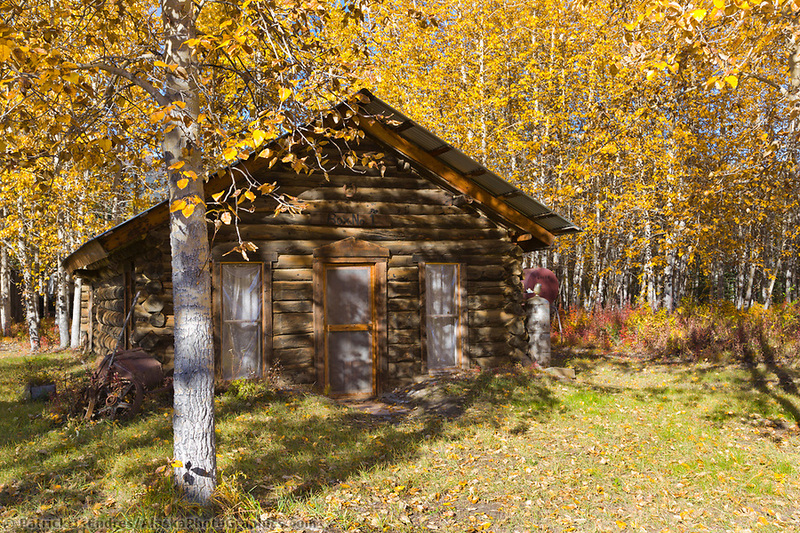 All of the log cabin photos are available for purchase as stock photography, or as fine art prints to display in your home or office.